Every time I pull out this paper I look at this circle and try to figure out what I can do with it. Who would have thought it would turn out on a LO about Austin. He loved the carousel at Six Flags, but of course thought he should be able to do tricks on the horse rather than just go up and down. This was for the newest Scrap Whispers challenge to use a thought bubble on a LO. How cute is that! Are those the new Bo Bunny papers? So pretty. 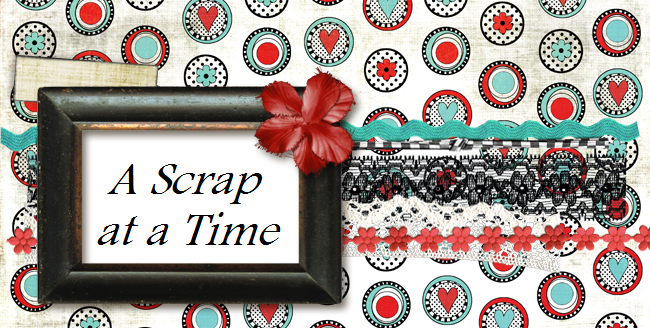 Thanks for joining us at Scrap Whispers.